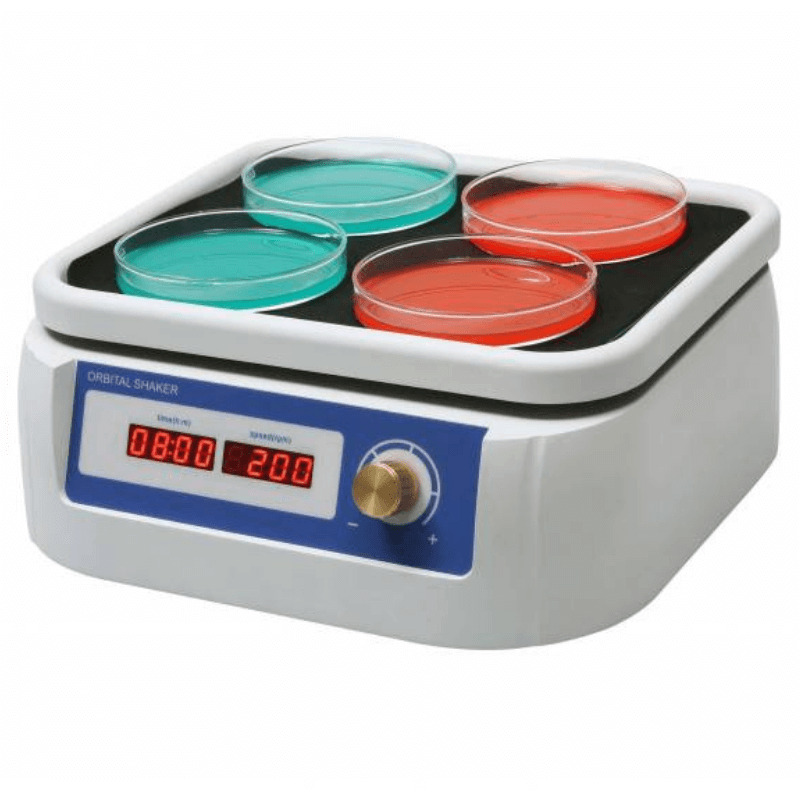 Magnetic stirrer Labbox STIS-016-001. Adjustable speed between 0 and 1500 rpm. 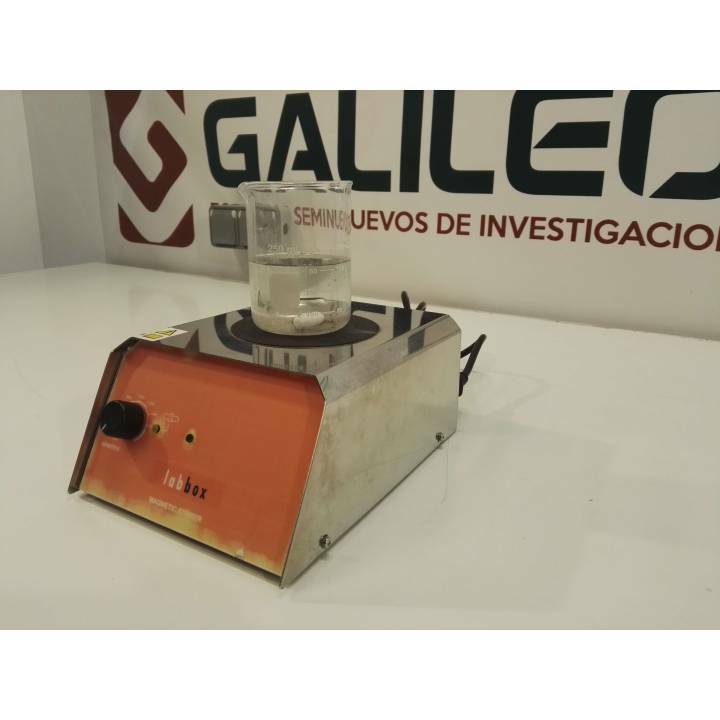 Capacity: 3 L. For vessels Ø <135 mm. 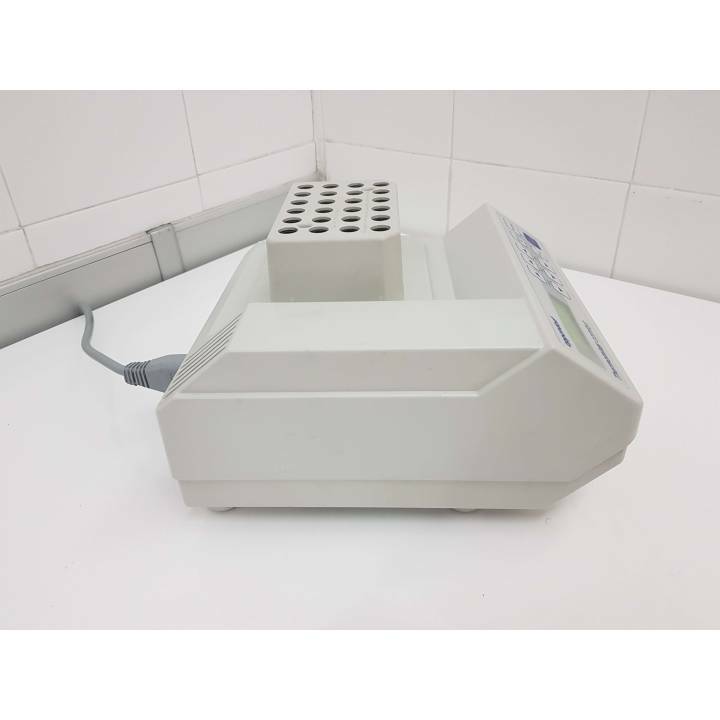 Eppendorf Thermomixer Comfort. 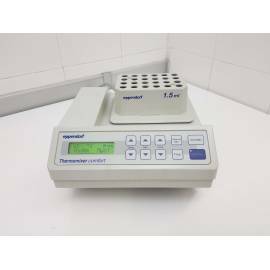 Temperature range of 13 below the ambient temperature up to 99 ° C. Mixing speed range from 300 to 1 500 min-1. Orbit: 3 mm. 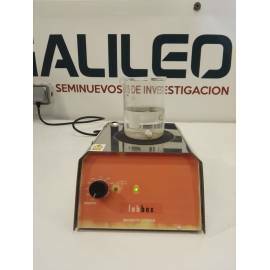 Accuracy ± 0.5ºC between 20 and 45ºC; ± 2 below 20 and above 45 ° C. Heating speed 5 ° C / min. Cooling speed 2-3 ° C / min between 99 and room temperature and - 0.5-1 ° C between room temperature and 13 ° C below room temperature.